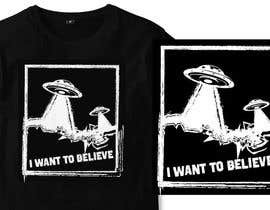 T-shirt Design for "I Want To Believe" UFO shirt. 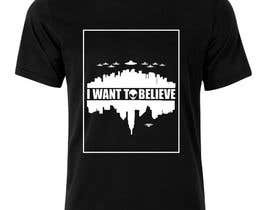 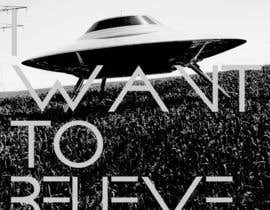 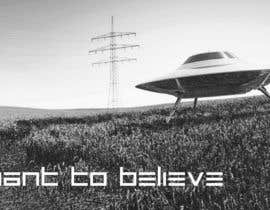 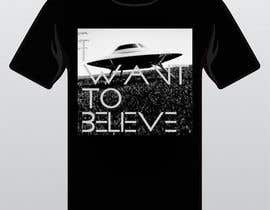 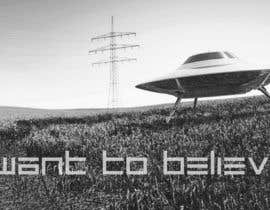 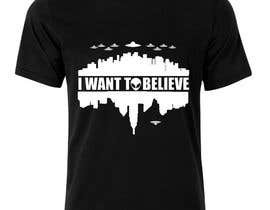 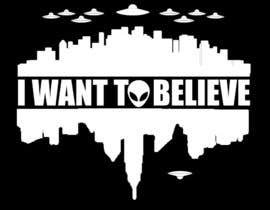 I am looking for a 1 color (White Ink) design "I Want To Believe" T-Shirt similar but NOT EXACT to the attached file. 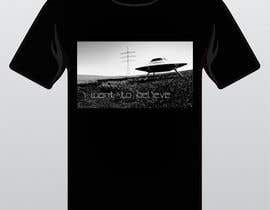 Im design no 42-43 , Took me 3 hrs, all original self made vectors.